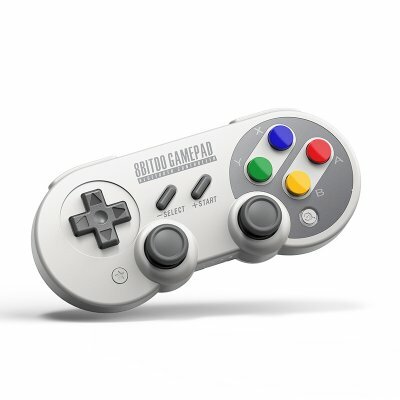 Successfully Added Wireless Gamepad 8Bitdo SF30 Pro - Bluetooth Controller with Joystick, Shoulder Buttons, 480mAh Battery to your Shopping Cart. Bluetooth range up to 10m; so you can play your favorite game for hours without suffering from eyesight problems. 5.0V 480mAh battery that gives nonstop playing time up to 16 hours. Upgradeable firmware so that new features and functions can be availed. With the top specs and high functionality, the 8Bitdo SF30 Pro gamepad is the device every serious gamer need to own. There will be no hassles of charging it again and again for long hours as it boasts of a strong battery. You can play unlimited games for 16 hours by merely charging it for two hours. This gamepad offer supports for multiple gaming platforms such as. Android 4.0 or above, Nintendo, MacOS 10.7 or above, and Windows 7 or above. This support comes without the hassles of jailbreaking or rooting the device. Thus, it is easier for gamers to play any game they want with this console. Some advanced features that have made this gamepad popular with gamers across the globe include rumble vibration and motion control. These features help to give gamers a more realistic feel. Moreover, features like a triaxial accelerometer and built-in gyroscope further enhance the game playing experience. 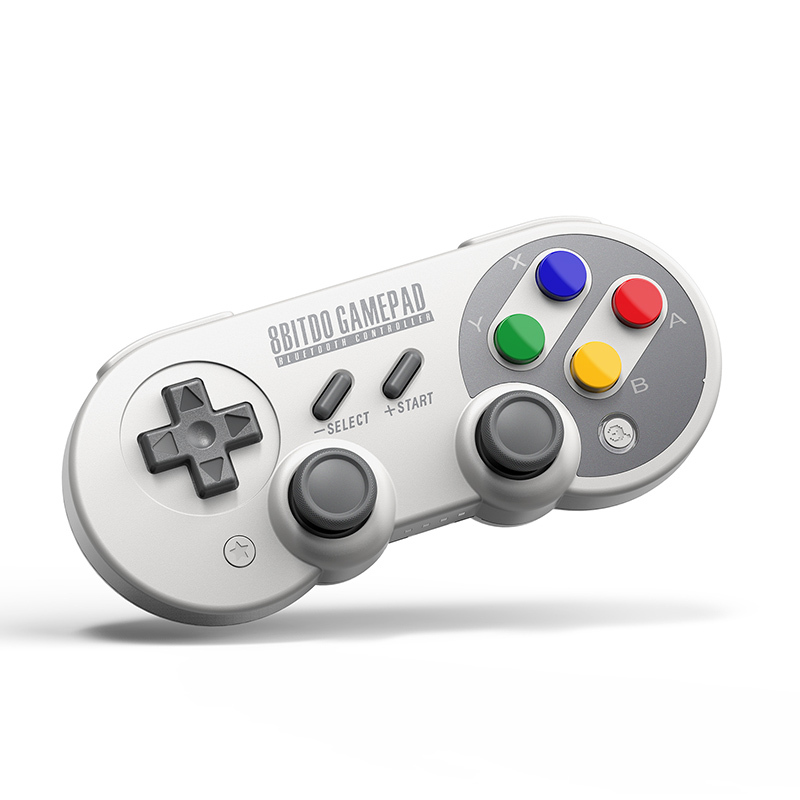 The look of this gamepad is strongly influenced by the retro design of the retro consoles of the 90s. The difference lies in its enhanced functionality due to extensive features it boasts. It features an original style pushing button; thus it gives the same touch and feel of Nintendo style game playing experience. It has a classic cross button, a custom button for turbo function, and four shoulder-buttons that makes it easier for gamers to play their favorite games by giving them enhanced control. It also comes with a user manual so that users can easily understand its functionality and features and play their favorite games without any difficulty till their heart’s content. All in all, all these features and specifications make this gamepad a must-have for every gamer out there. This wireless gamepad comes with a 12 months warranty. Brought to you by the leader in electronic devices as well as wholesale Bluetooth controllers and cool gadgets..